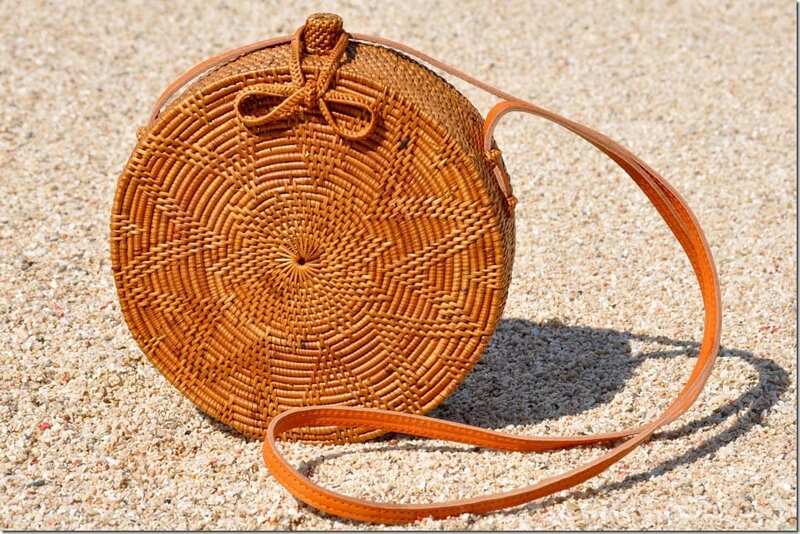 The fashion goddesses have spoken out: You will carry a rattan basket bag this season and SLAY. 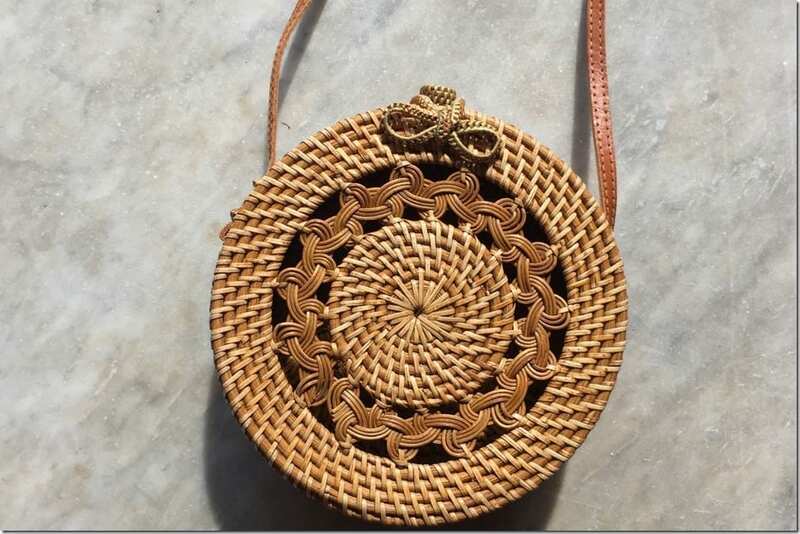 When I noted that crescent bamboo clutches started to make rounds within the street style fashion sphere, I paused to wonder where have I seen such a bag style before. And it took me back to the golden years I was a wee child. You know the basket bags if you’ve been alive on this Earth way before Justin Bieber was born. 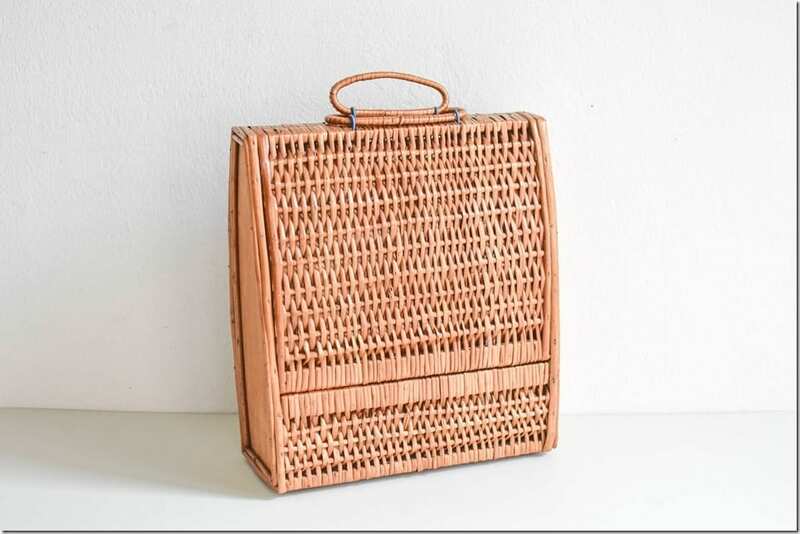 The basket bags that people carry to picnics and things like that they blend into a periphery of practical accessories we just accepted as part and parcel of a utilitarian choice in bags. Yes, that. 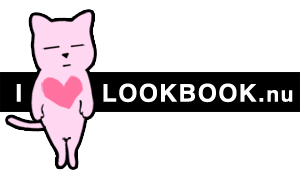 Now, these things when they get under the spotlight these days, usually in the name of fashion, because major style influencers were caught lunging one ever so insouciantly, tend to EXPLODE like rapid fire. 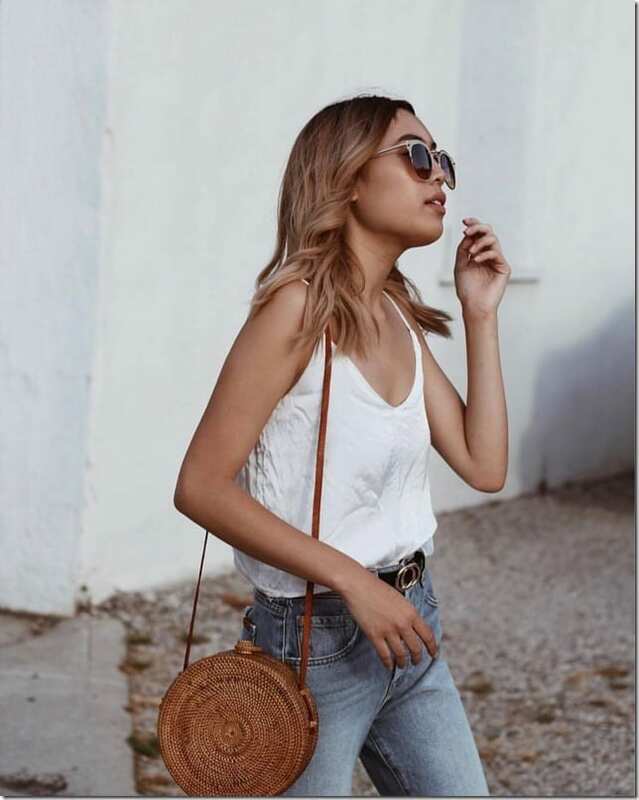 And if you’re one to take the plunge into the basket bag trend but wonder if there are other choices aside from the bamboo crescent bags, may I suggest the rattan basket bags that come in other various eye-catching shapes. 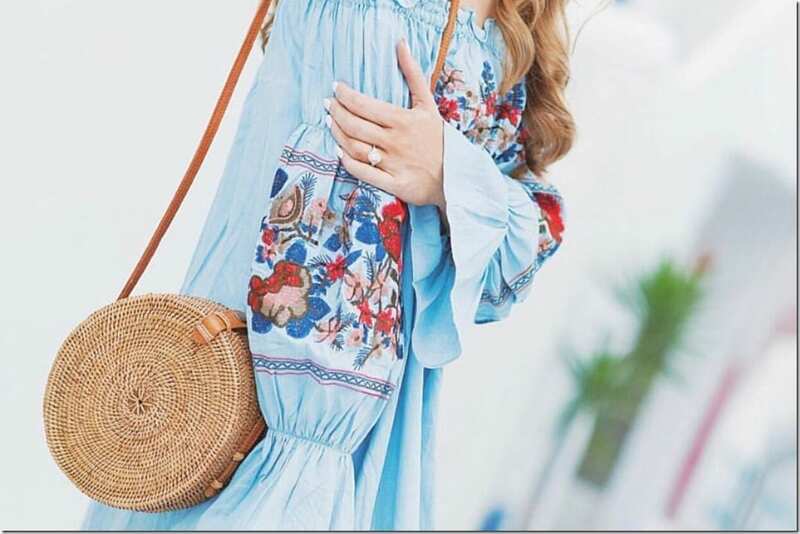 Malaysians have their own rattan bags too and what better way to jump into the fashion bandwagon through local rattan creations we have here in our own backyard [ Do you know any? 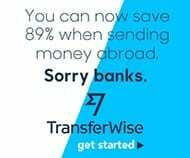 Please share in the comment box, thank you! ]. But if you’re not from here, calm down and scroll down below for a selection of handcrafted rattan beauties that will fly straight to your doorstep and into your open hands. Why would anyone carry rattan bags to complete their OOTDs in 2017, you wonder? I think the appeal is in the unexpectedness. It has a look of a minimalist bag, smooth to the touch and easy to team with the soberest to the most out-of-the-box psychedelic outfits you can think of. It reeks of that summer aura that some folks are mad about and if you toss it in the sand while you immerse yourself in the salty ocean water, it won’t immediately disintegrate. Your pet doggy may do the bag some damage but in your deepest heart, you know it’s a sturdy bag you can quite be yourself with. Which means, gentle-handling isn’t main priority! The bag will still look undiminished in appeal in the hands of a heavy handler. 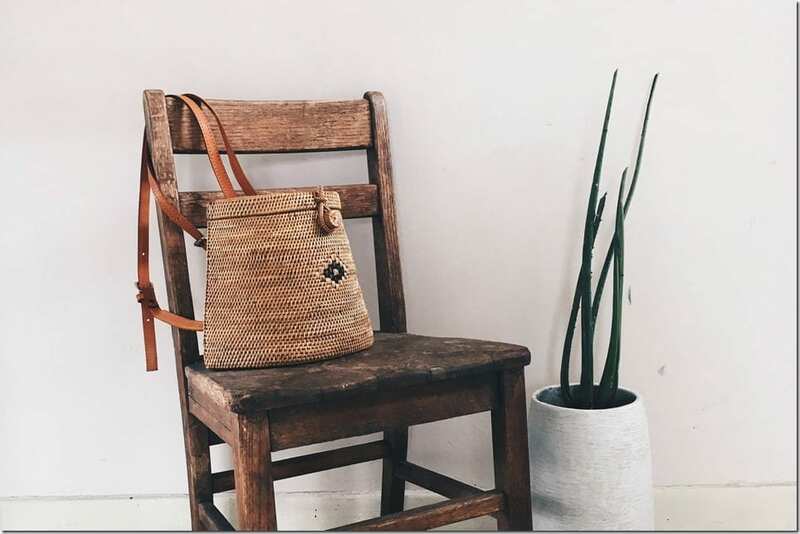 Which rattan bag style is your cup of tea? Share below – I’d love to know!